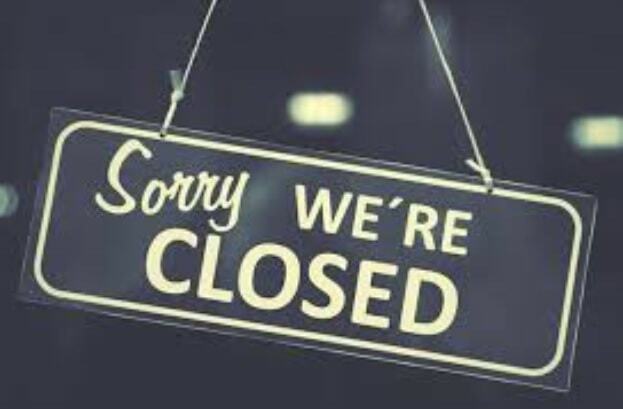 The office will be closed all day on 31st January 2019 due to staff training. Please use the emergency numbers on the office answer phone should any issues arise. Thank you.